We know this much about Donald J. Trump’s presidency: the wall won’t be built any time soon, if at all; the Muslim registry won’t be enacted right away; all those jobs that have poured out of the country — supposedly — won’t be coming back right away. However, we’re going to get a good feel for how Trump responds to a certain economic barometer. 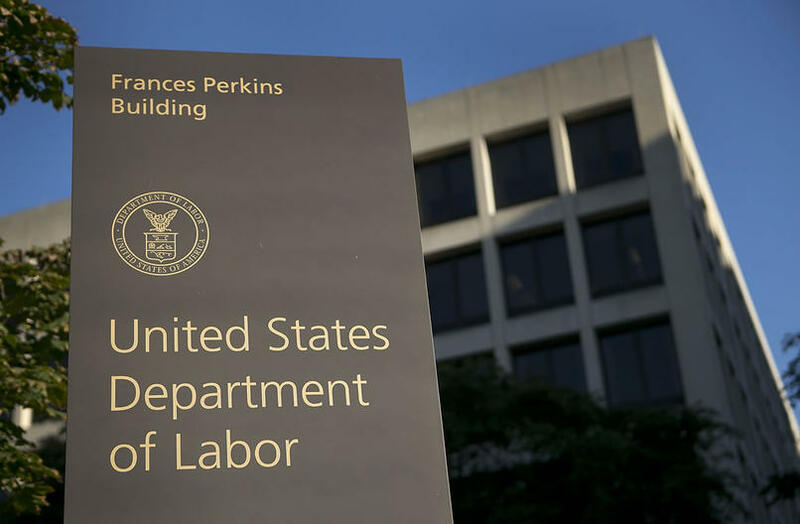 The U.S. Department of Labor issues its monthly jobs report right around the first Friday of every month. For the past, oh, seven years or so, the Labor Department jobs figures have been ticking upward; roughly 150,000 each month, give or take. Democrats have crowed about the figures. Republicans have been, well, more or less silent. If GOP leaders have had anything to say about these jobs figures, it would be to say that wages still stink. The unemployment rate? Democrats have cheered the rate that now stands at 4.6, which is roughly half of the rate it was when President Obama took office eight years ago. Republicans pooh-pooh the numbers, saying that they reflect a diminishing number of Americans who are looking for work. The first Friday in February will be just a few days after Trump takes office; nothing much to look for then. The March jobs figures, though, might give us a feel for how the Trumpkins respond to the Labor Department numbers. The feds will announce the jobs report on March 3, telling us how employers fared during February, which will be Trump’s first full month as president. If they’re good, look for the Trumpkins to shout for joy. If they’re bad, look them to dismiss the numbers. Heck, they might suggest the numbers are “rigged” to make the new administration look bad. Oh, wait! He’s going to have his own labor secretary on the job by then. Whatever news we get, we’re going to see a dramatic role reversal among partisans on both sides of the great — and growing — political divide. Previous PostNot every Texas resident roots for CowboysNext PostWhat about a ‘consensus candidate’ for high court, GOP? Blocking testimony would be ‘obstruction’? Jared Kushner is 100 percent wrong! Imagine that! Prisoners have right to vote? Hardly! What about all those other important matters, Mr. POTUS?